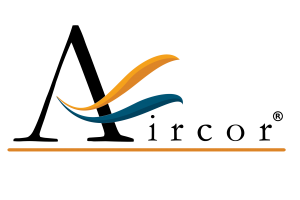 Lake View – Chicago, IL 60657 – Air Conditioner Replacement. 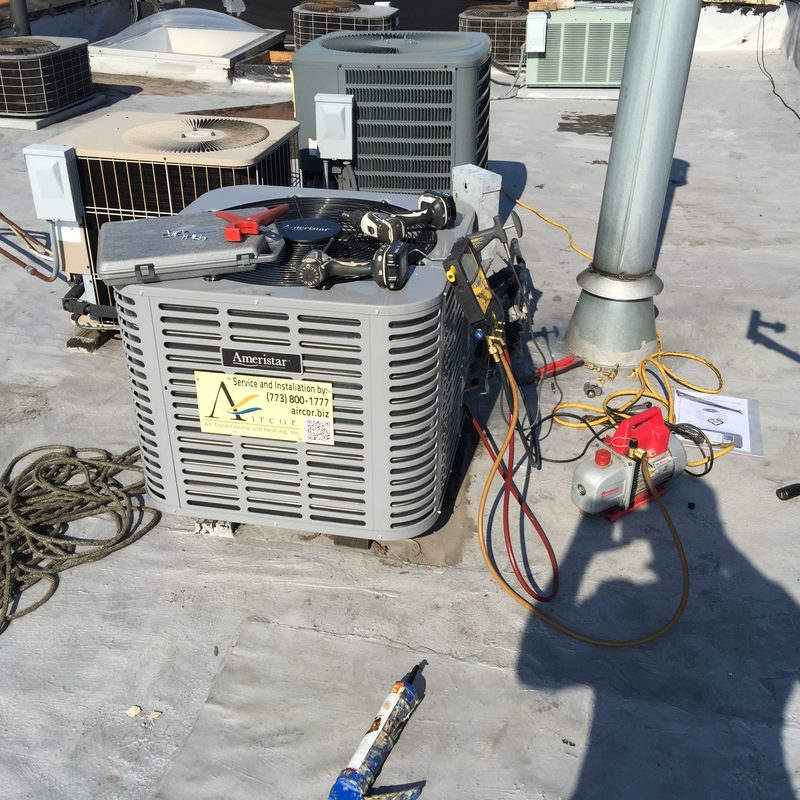 This rooftop air conditioner was replaced with a cost efficient central air unit. This is a rental property, the owner doesn’t want to get a cheap condensing unit but at the same time he didn’t want to spend a fortune. The Ameristar are cost efficient air conditioners that make HVAC systems affortable to fix and install.